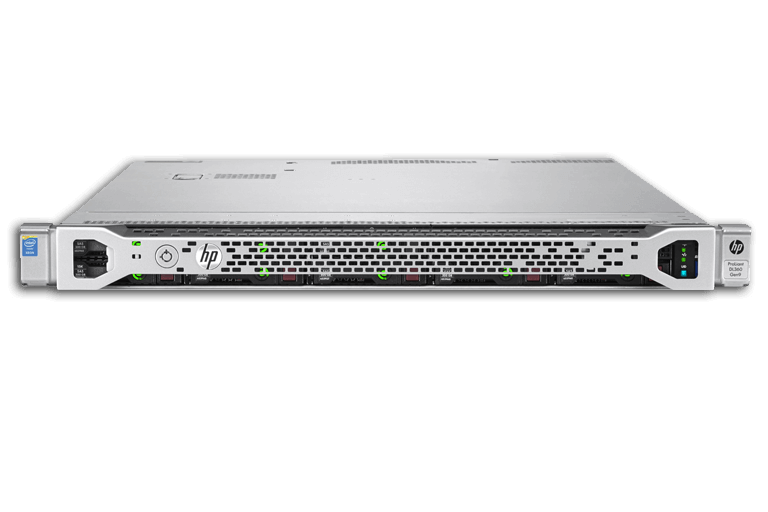 Are you looking for reliable servers for temporary use? 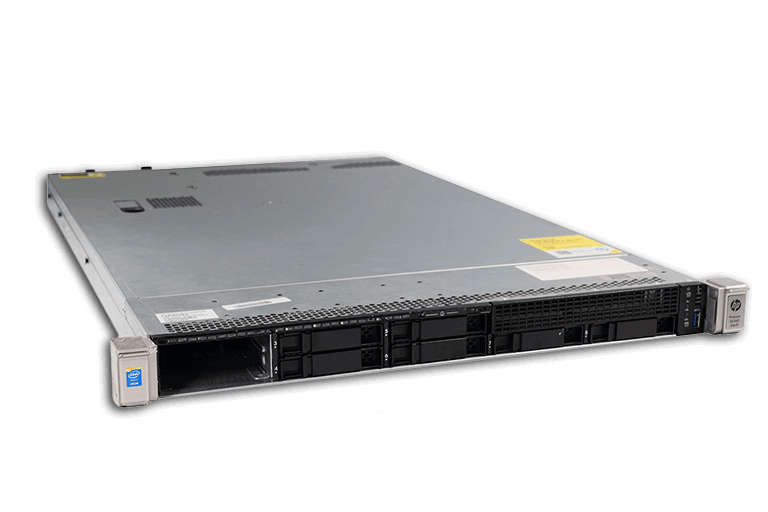 At Flex IT Rent, you can rent servers with an Intel processor. Intel stands for trust, reliability and proven performances, which is why Intel is the market leader in server technology. 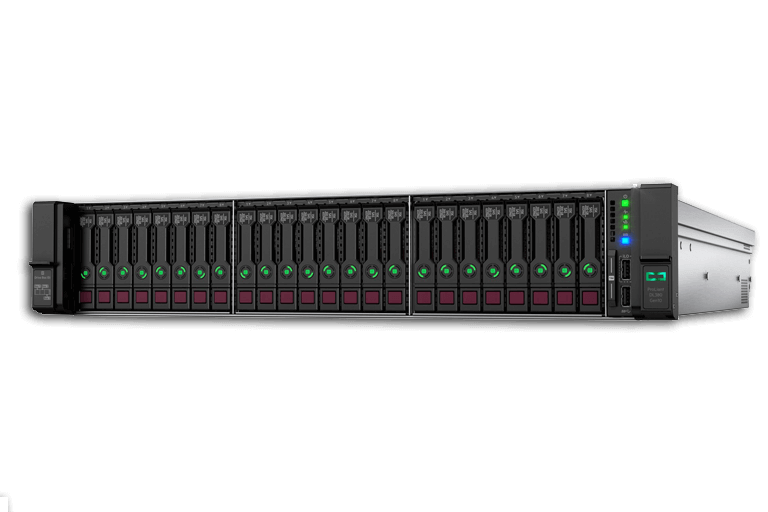 With HP Intel servers, you are assured of the right amount of storage with expansion options. 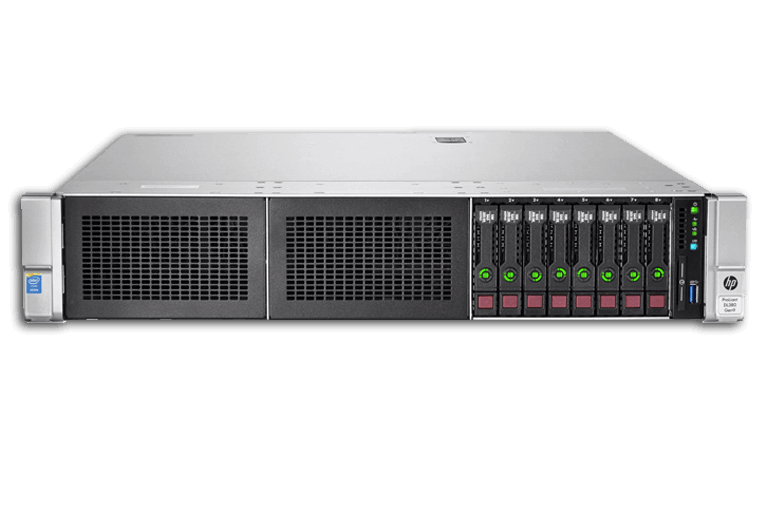 HP servers offer the latest technology when it comes to security, expansion options, and performances. Flex IT Rent provides servers inclusive of an excellent warranty and always at the lowest price. Servers can be rented for one day up to a year. Would you like to rent for a longer period? Then please let us know. You can request a quotation or give us a call or send an email. We will prepare a proposal that is entirely tailored to your wishes and requirements. At Flex IT Rent, you can rent small or large numbers of products. You can also extend the rental period or decide to purchase the equipment you are renting.